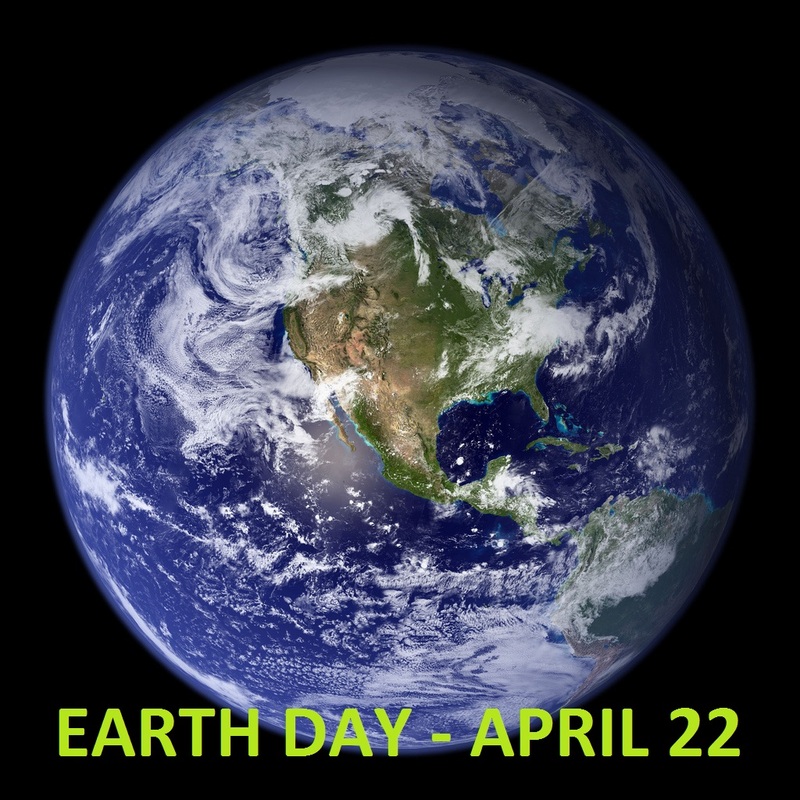 Earth Day is on April 22, and while we think everyone should care about the earth everyday, it’s special to get together to support the planet. Here are a few places across Kansas where you can celebrate Earth Day from family-friendly activities to recycling. Tall Tales and Terrific Trees – April 23 from 1 to 2pm – Families with children ages 3-10 years old: Join us and Amy Johnson from the Hutchinson Public library as she reads tree-rific tree tales on the hills in the Playscape. Then children will make a leaf craft and families can explore the trails in search of trees and seeds. Free! The 17th Annual Earth Day Parade & Celebration on Saturday, April 22. Parade at 11am and Celebration in South Park from 11:30am to 4pm with exhibits, food, and kid’s activities. Party for the Planet on Saturday, April 22 from noon to 4:30pm. $5 for adults, $3 children (2 and under free). Family friendly games and events including a zoo-wide scavenger hunt with prizes. Clothing & Textile Recycling Event on Saturday, April 22 from 9am to 2pm, you can drop off clothing and textiles to be reused or repurposed. If it’s fabric, you can bring it here and it will be donated and kept out of the landfill. Free paper shredding on April 22. Get 25 pounds of documents shredded for free. They also take plastic bags, glass, plastic, e-waste, metal, and more. On Saturday, April 22 from 9am to 1pm, there will be guided nature walks, presentations on pollinators, tours of the butterfly garden, and a lunch provided by Friends of Quivira. Free! This entry was posted in Around the state, Family Friendly and tagged earth day, Kansas, recycling. Bookmark the permalink.